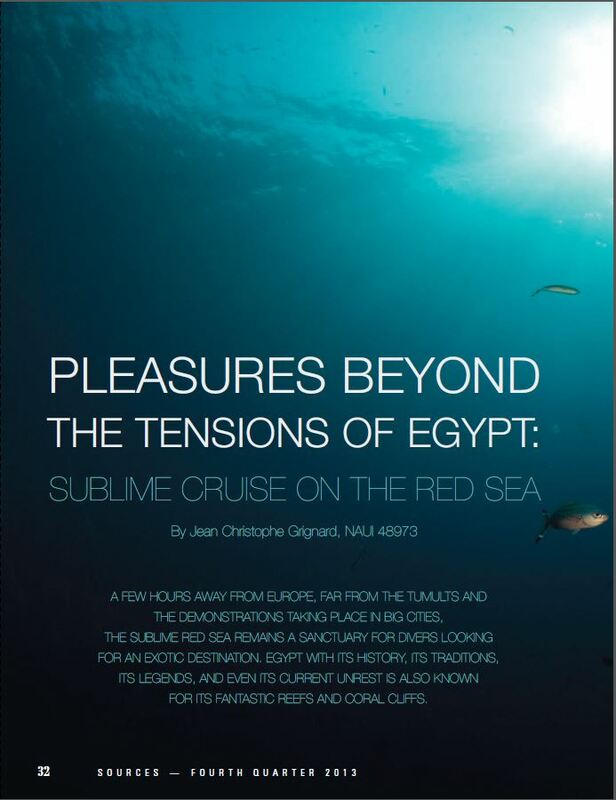 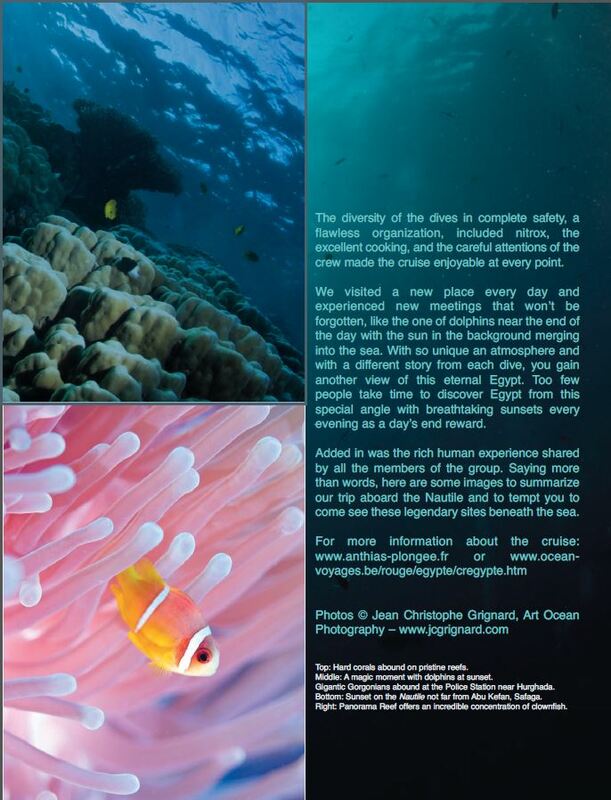 Cover and article - “Pleasures beyond the tensions of Egypt: sublime cruise on the red sea" , article et iconographie (couverture - 4 pages - texte et 8 photos). 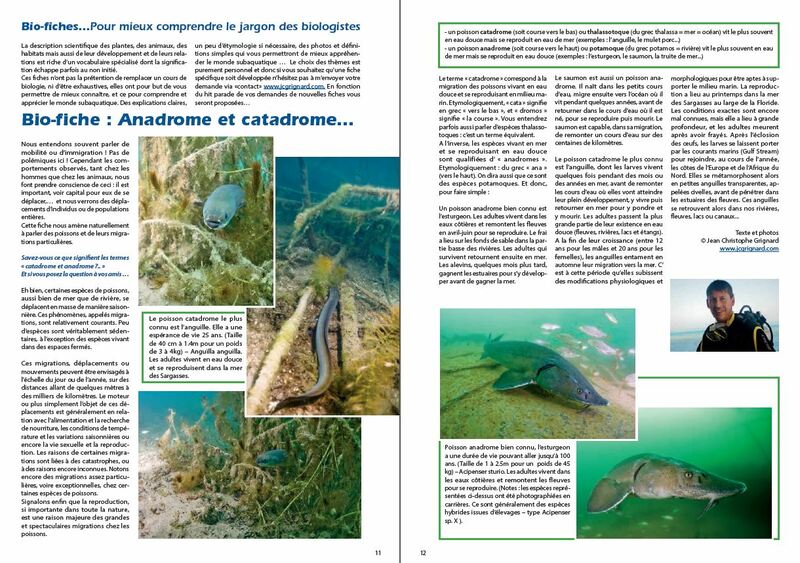 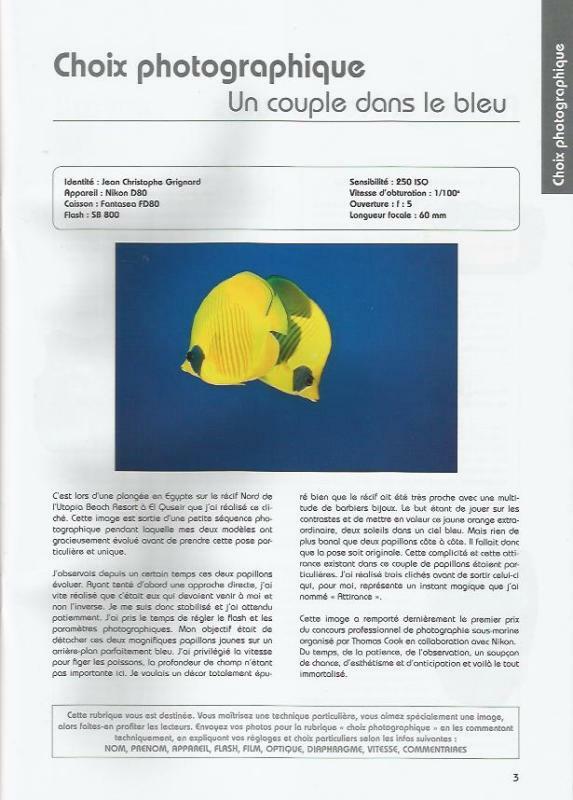 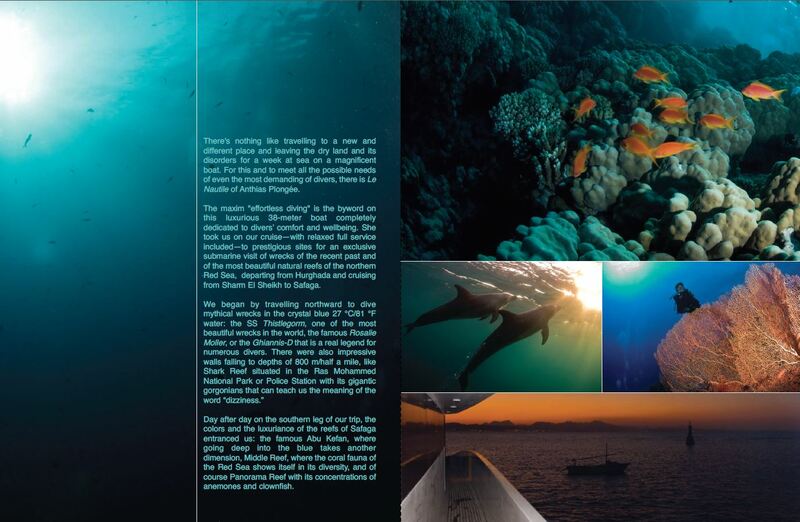 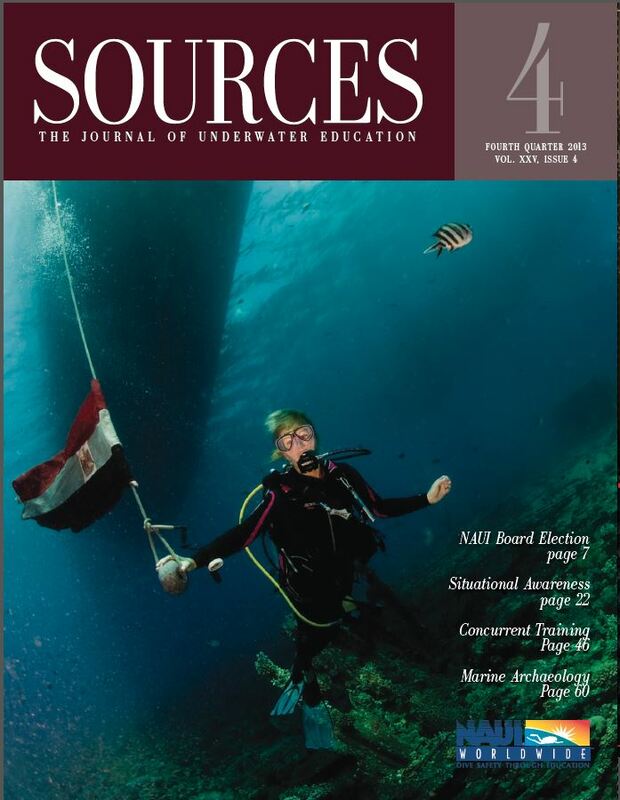 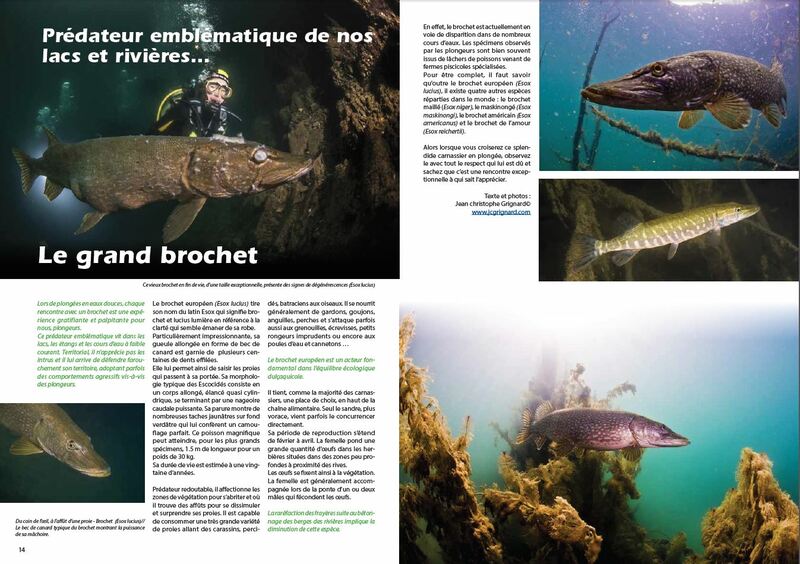 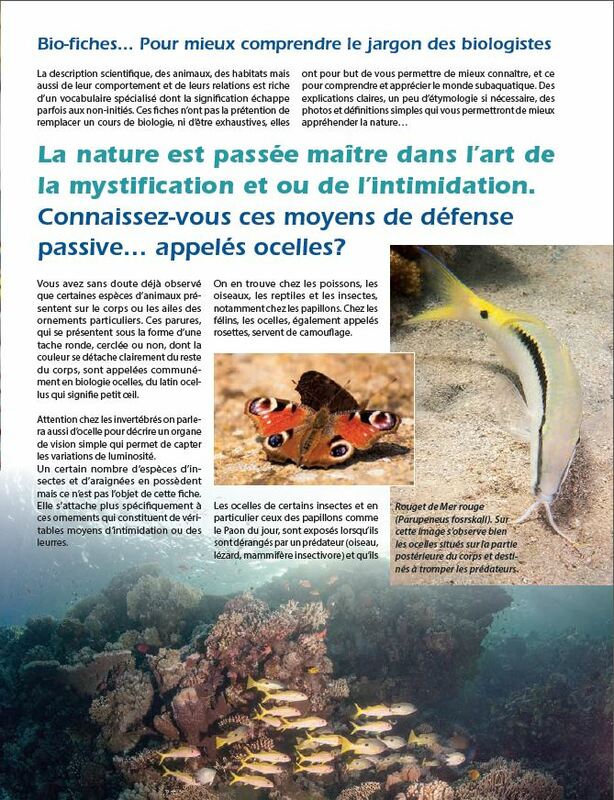 Publié dans Sources, the Journal of Underwater Education, Fourth quarter 2013. 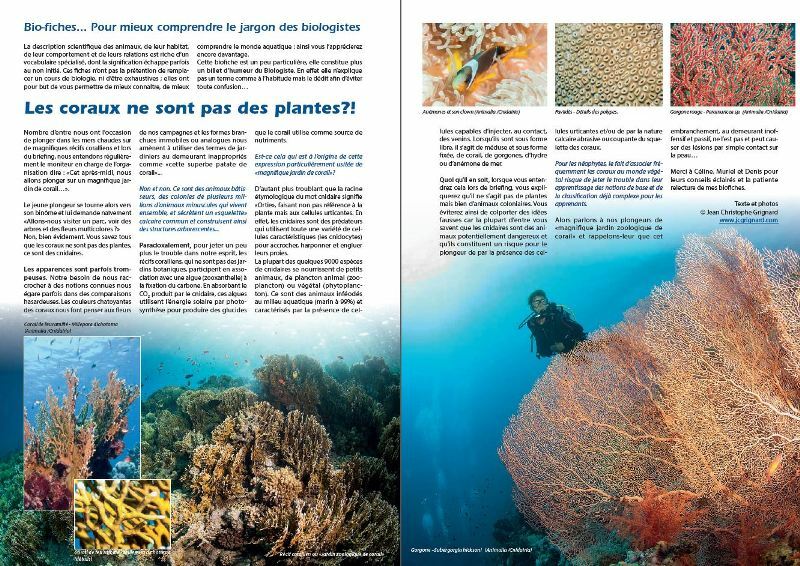 Publication internationale de NAUI worldwide - 60.000 exemplaires. 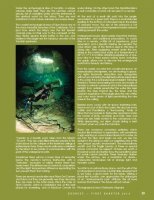 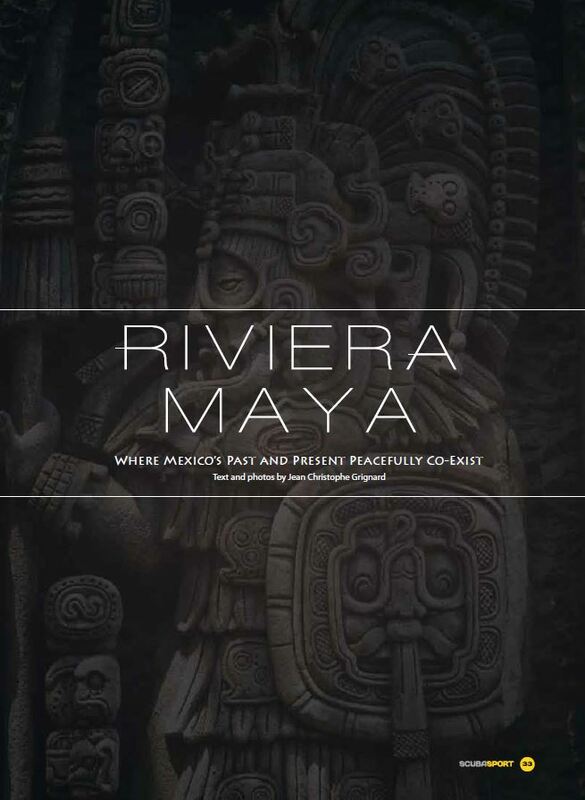 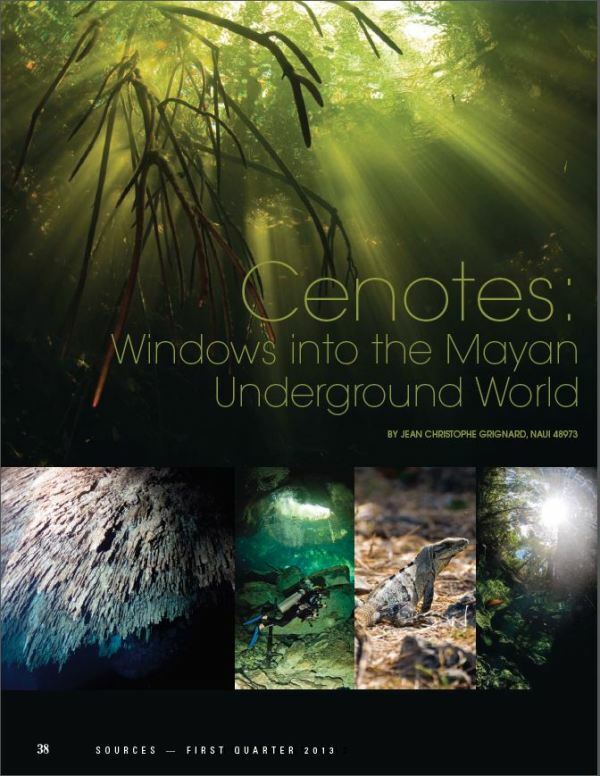 Article - “Cenotes: windows into the Mayan underground world…”, article et iconography (2 pages - text and 6 photos). 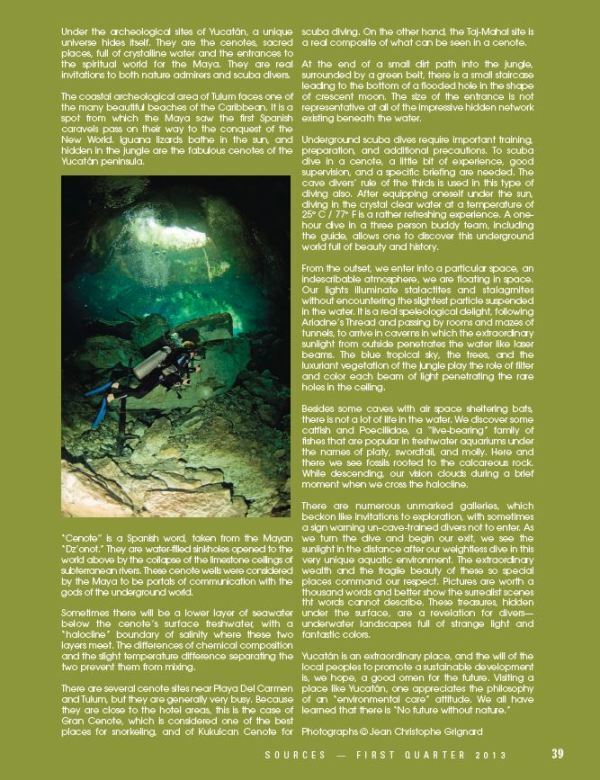 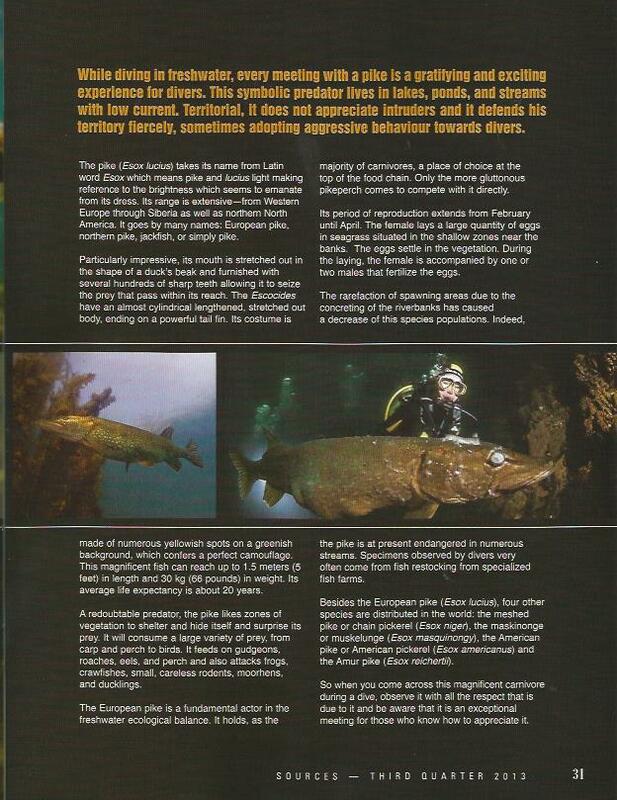 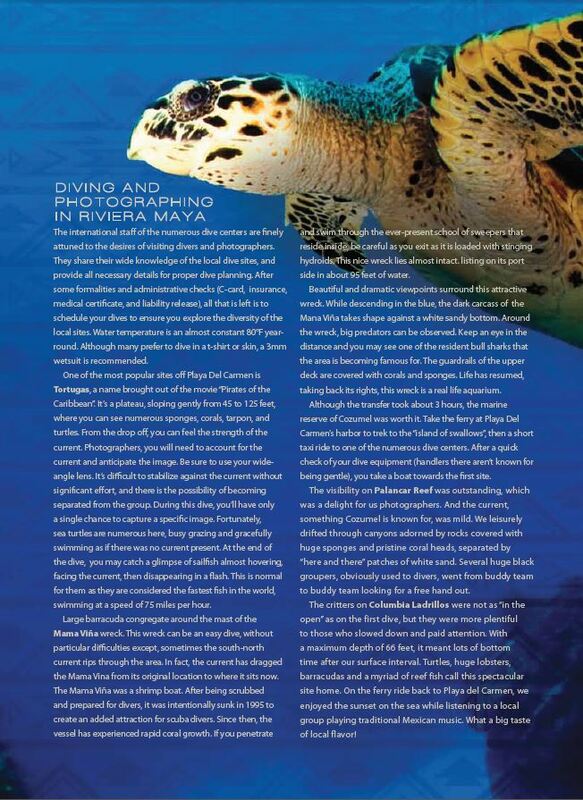 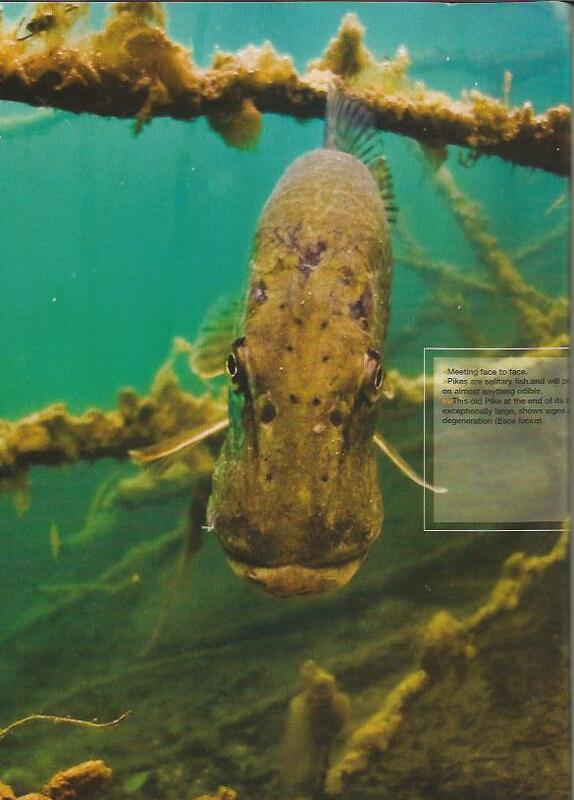 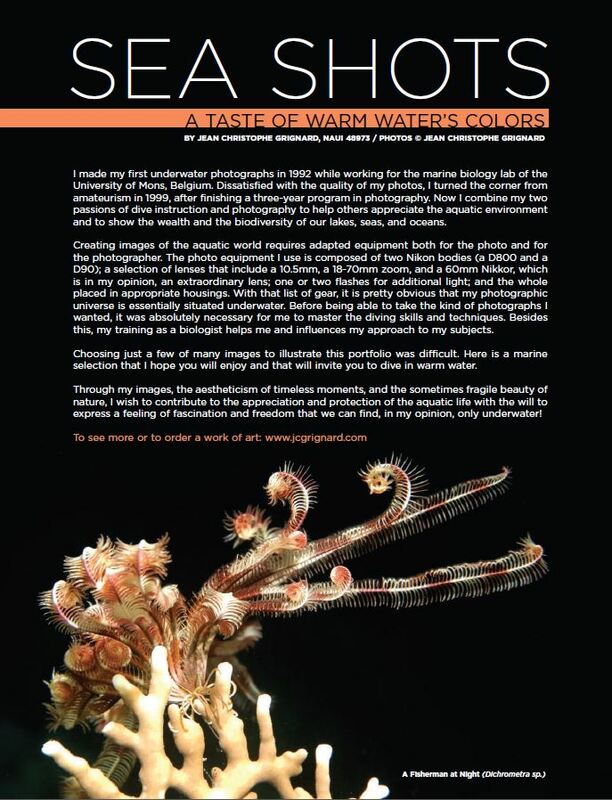 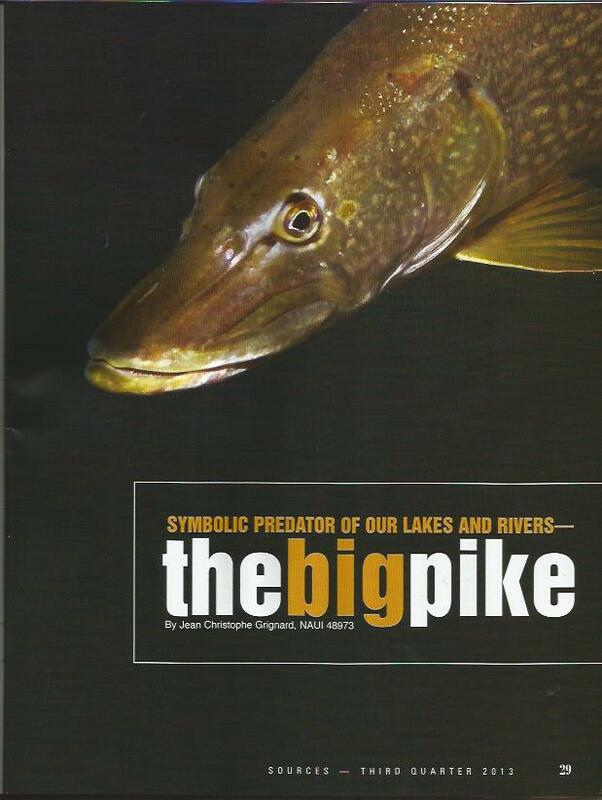 Published in the Sources, the Journal of Underwater Education, first quarter 2013. 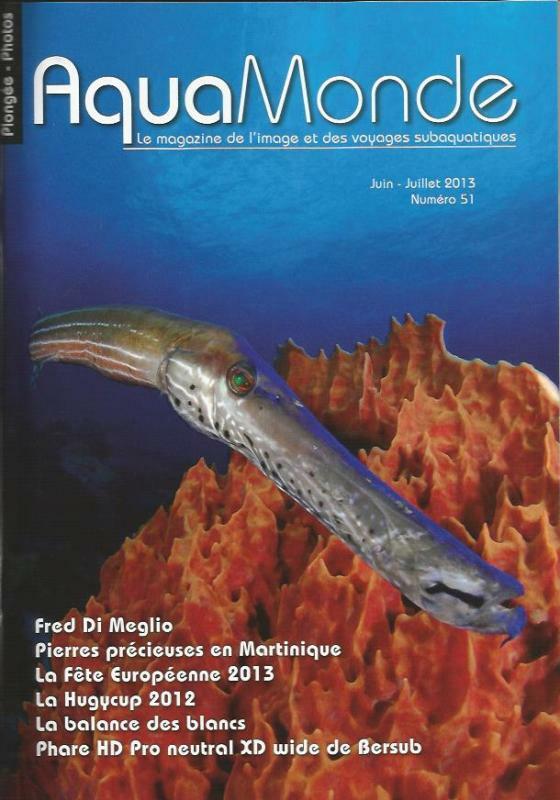 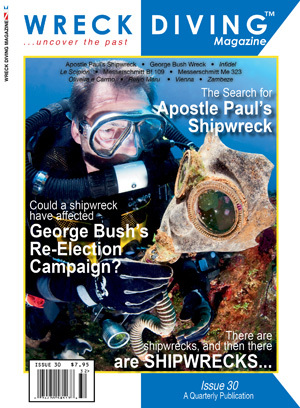 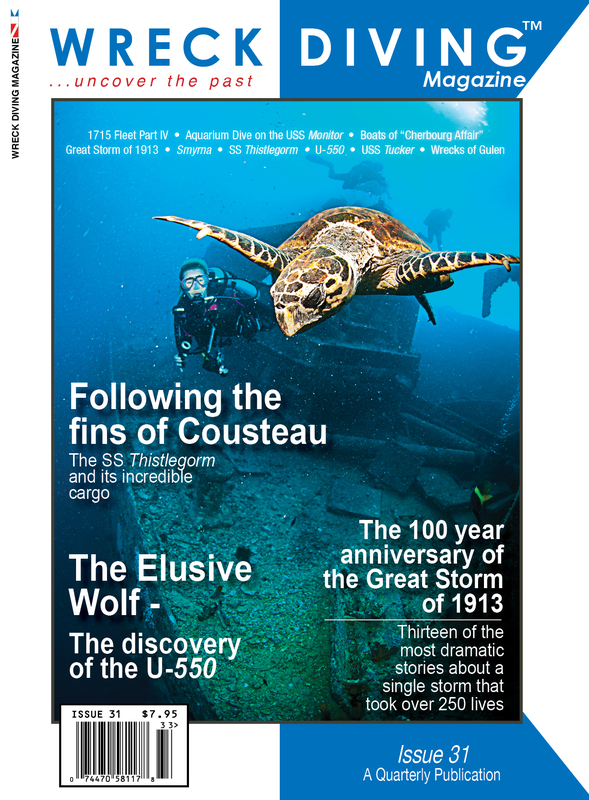 Internationnal publication of the NAUI worldwide- 60.000 copies.